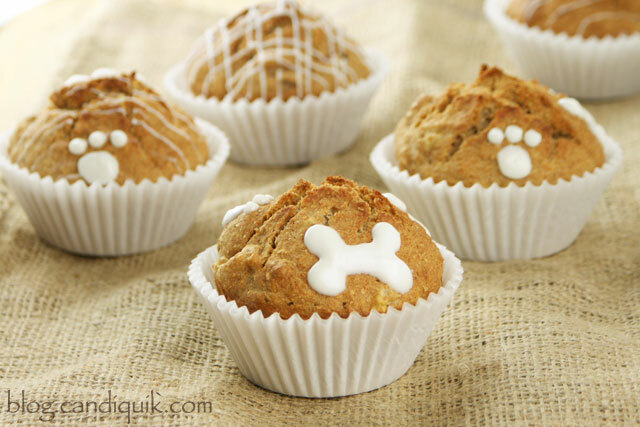 These homemade doggy cupcakes, a.k.a. 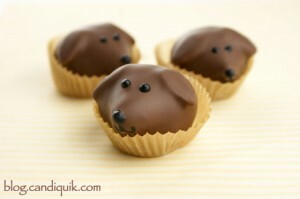 pup-cakes are so simple to pull together! 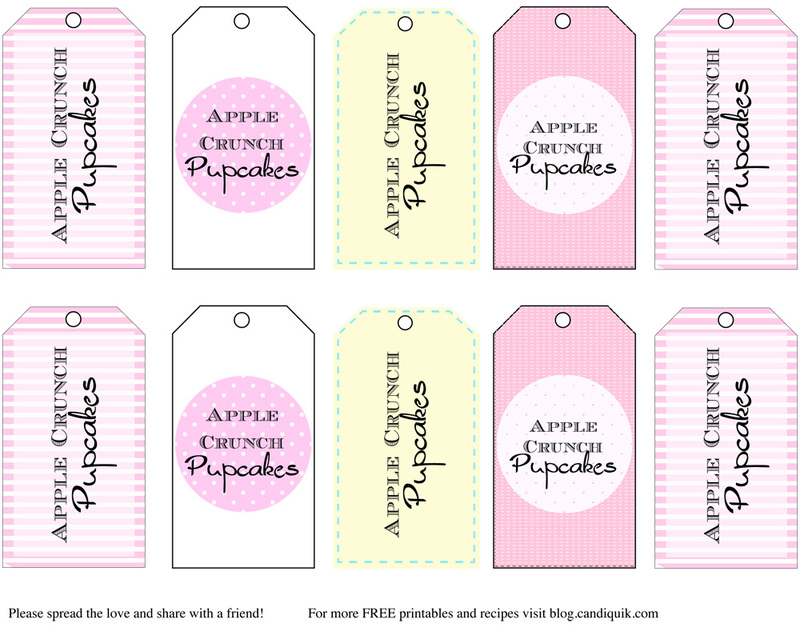 One mixing bowl, a cupcake tin, 50 minutes of your time, and you’re on your way. 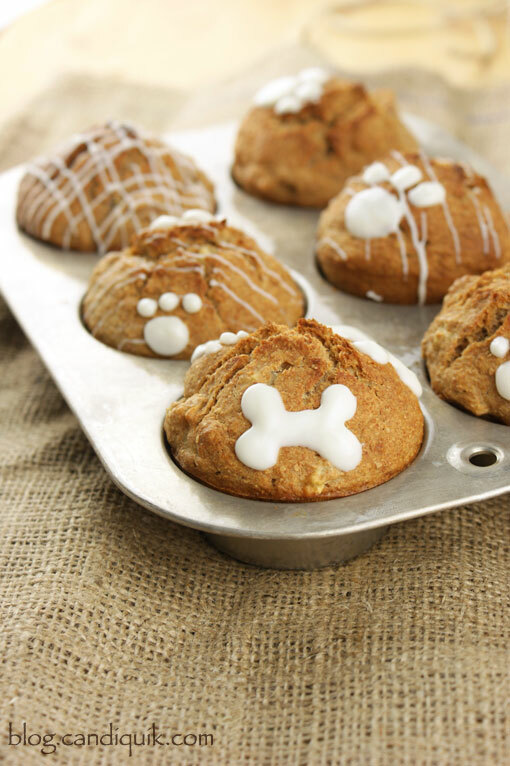 I totally wish I had this adorable bone-shaped cupcake pan that Norene from Party Pinching used in her recipe but life goes on. And the dog’s don’t mind, trust me. Technically you could eat these! 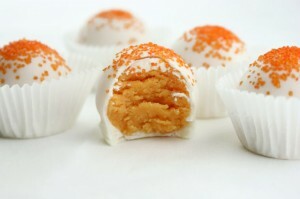 They are just a lot less sweet than you’re probably used to in a so-called cupcake. *Update: I tasted them. Save them for the dogs. 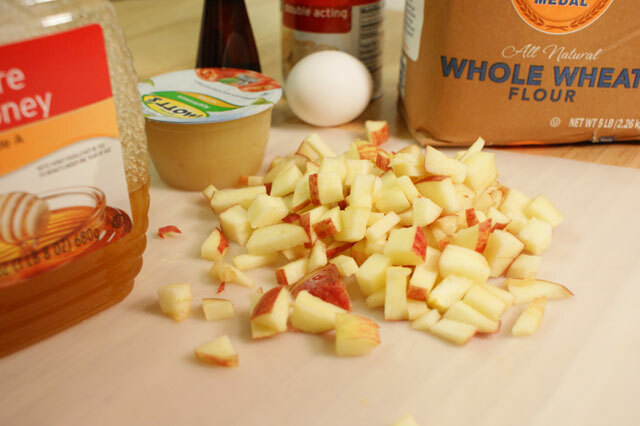 Eat these Apple Pie Caramel Apples as a treat for yourself instead. 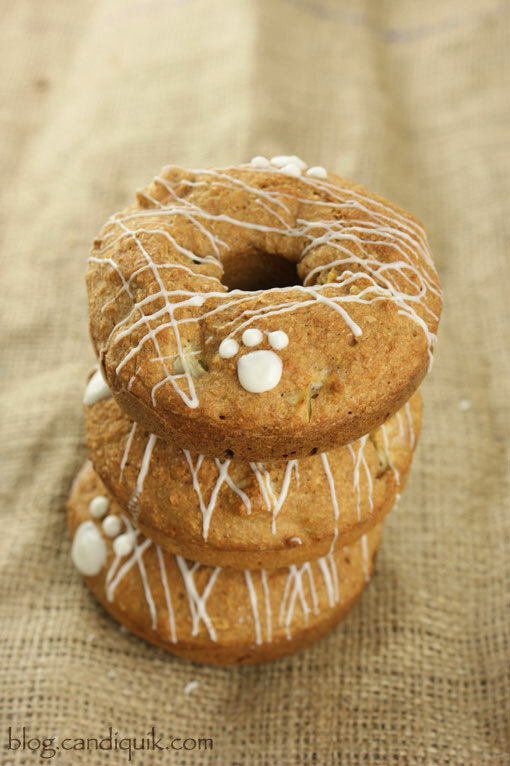 The thing I love about making homemade dog treat recipes is that you KNOW what goes into them. Sometimes I think the dog eats better than I do…actually I take that back. Yes, the dog definitely eats better than I do. 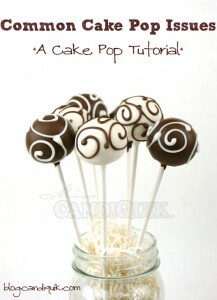 Pour CANDIQUIK into a piping bag (or plastic bag with one corner snipped off) and pipe on designs. So who’s going to be devouring these? 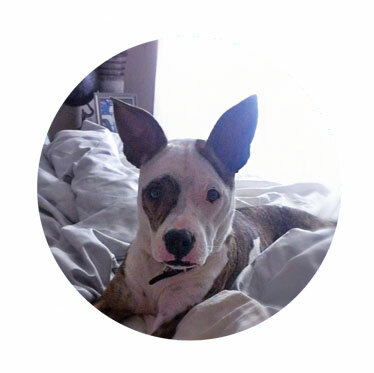 This cute little face below…my Lola girl. She’s also going to share with all of the office dogs, but don’t tell her that. If you have a donut pan, you can also make them into fun donut (or bagel) shapes! 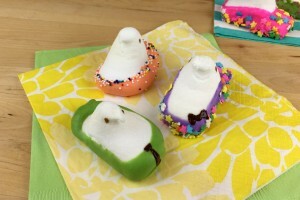 I don’t have a dog, other than my ceramic one, but I would totally eat those myself!! 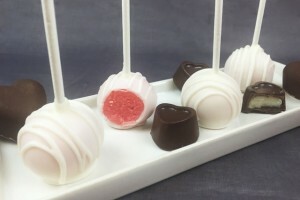 They look and sound delicious! These are just TOO cute Sarah! 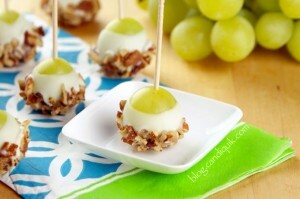 I have to make these for my Aunt – she’ll go nuts for these! Thanks, Trish! Your Aunt’s dogs will love them! Such a sweet puppy you have!! And so are they pup-cakes!! Thank you! She’s my baby :). Hi Christie – thank you so much! I like the idea and recipe. I have a question, what is candiquick coating? I’m sure I have seen it before but just didn’t know it. Hi Pam, thanks for the comment. 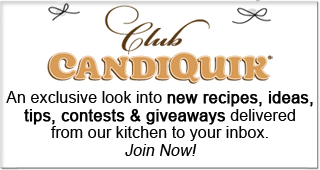 Candiquik is a compound coating or candy coating (similar to an almond bark – only naturally flavored and higher quality). Coatings are what is typically used to dip gourmet dog biscuits. Candiquik can be found at Target/Walmart and many other grocery stores. Hope this helps! I didn’t know dogs could have candiquick…I made these but my sister-in-law made me stop and think about the frosting part…. There is no cocoa powder or cocoa liqueurs in the vanilla CandiQuik coating. 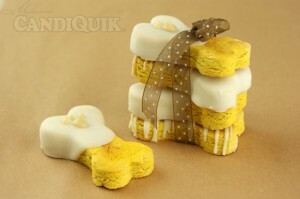 Vanilla coating is even what gourmet dog treat companies use to dip their treats in. Of course, break off the treats and give in moderation and if you have any specific diet concerns with your dogs, please consult your veterinarian. Thanks for asking! Thank you, I learned something new today….my doxies really enjoy your recipes. 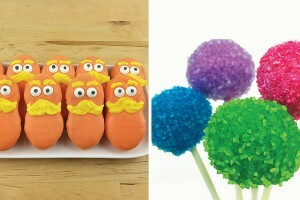 Now they will enjoy them even more with the frosting…have a great weekend! Hi Angelina- These should be good in an airtight container for up to a week! I hope your pup likes them!